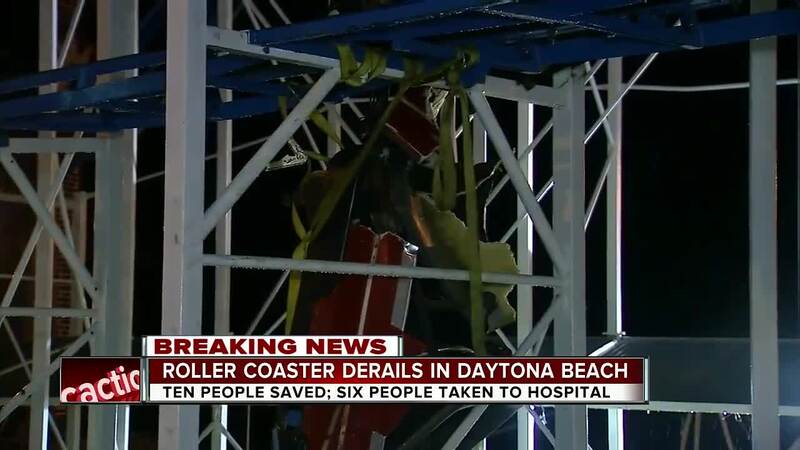 DAYTONA, Fla. — Investigators say excessive speed is what caused a roller coaster in Daytona to derail in June. 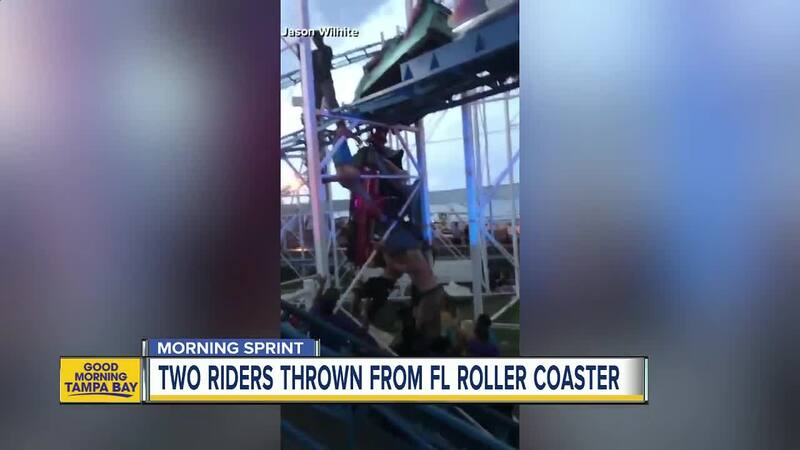 RECOMMENDED: Riders fall 34-feet to the ground from dangling roller coaster car in Florida. Ten riders had to be freed from the Sand Blaster Roller Coaster as it dangled off the tracks, with two people even falling 34-feet from the car. Florida Agriculture Commissioner Adam Putnam said Tuesday that a preliminary investigation shows that excessive speed caused the coaster to derail. Putnam says subpoenas have been issued to the ride operator so the investigation can be completed. The coaster, located at the Daytona Beach Boardwalk, has been shut down since the accident. Putnam says it will remain closed indefinitely as the investigation continues. Inspectors had previously shut down the ride twice in the past 18 months because of problems.